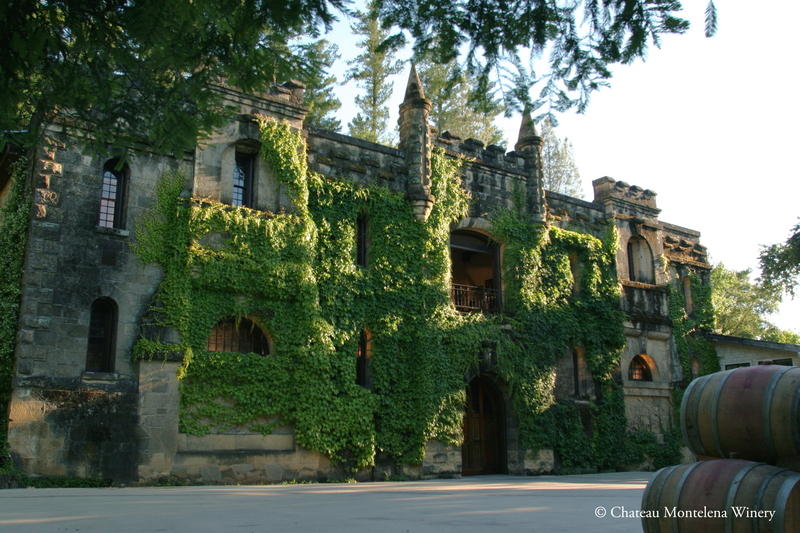 The wines at Chateau Montelena are often described as having classic “old-world” structure with ripe California fruit, and the Napa Valley Cabernet Sauvignon is emblematic of this style. 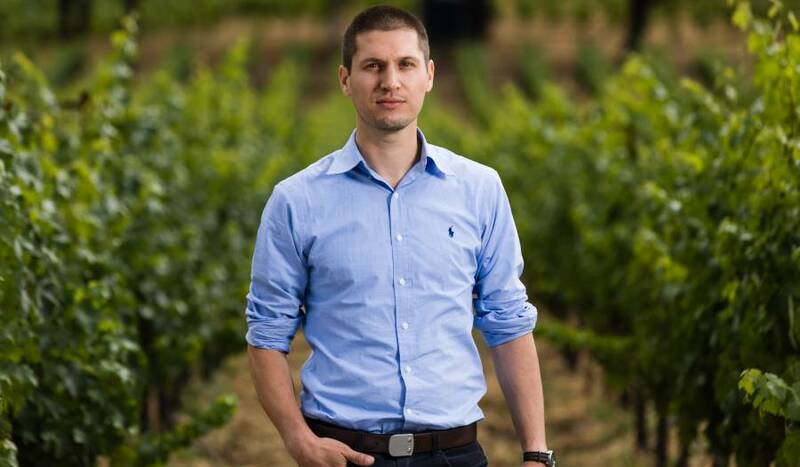 These wines tend to have more acid and more moderate alcohol levels as compared to some of the “cult” Cabs. This combination of classic chemistry and California sunshine allows them to offer immediate pleasure and complexity on release, and the ability to develop beautifully. 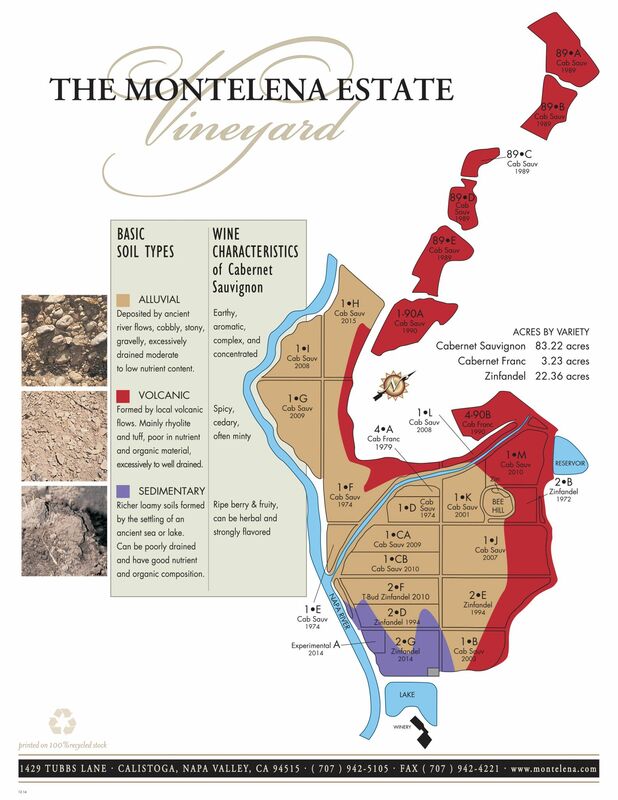 The wine is crafted from Montelena estate and prime neighboring vineyards located in the northern end of the Napa Valley, in and around Calistoga, next to primary or secondary tributaries of the Napa River. 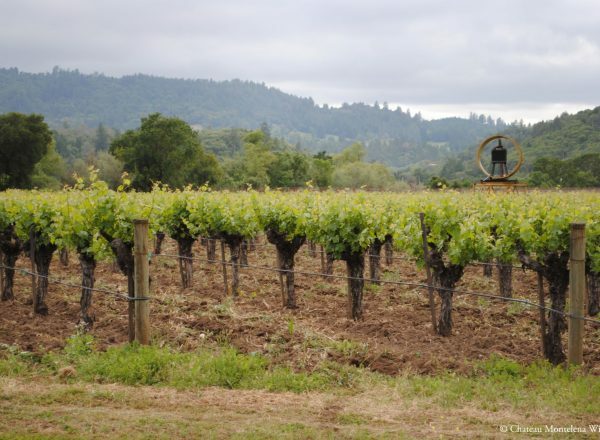 More specifically, each site has been selected for its alluvium soil profile, which provides an earthy, complex and concentrated Cabernet Sauvignon. 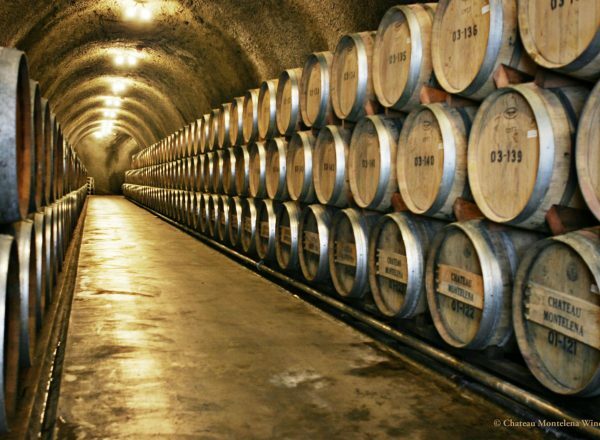 The wine is softened by the judicious addition of Merlot, more than the Estate Cabernet, and is aged similarly to the Estate Cabernet, just a few months fewer, and it requires fewer months in barrel before release. 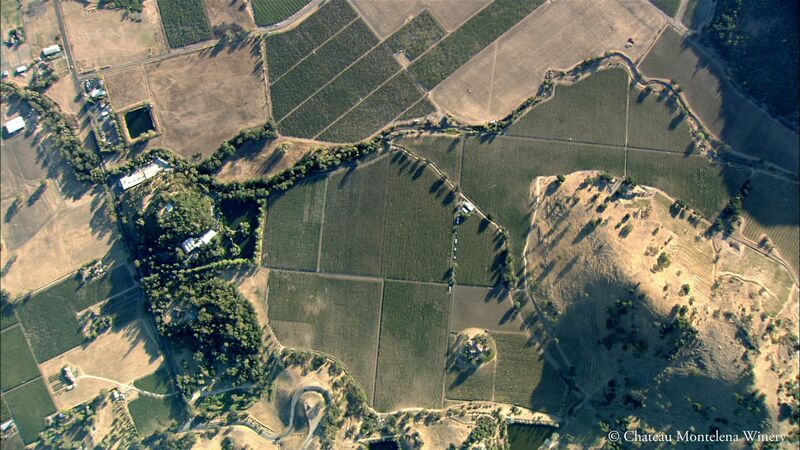 Prime vineyards are located in the northern end of the Napa Valley, in and around Calistoga. 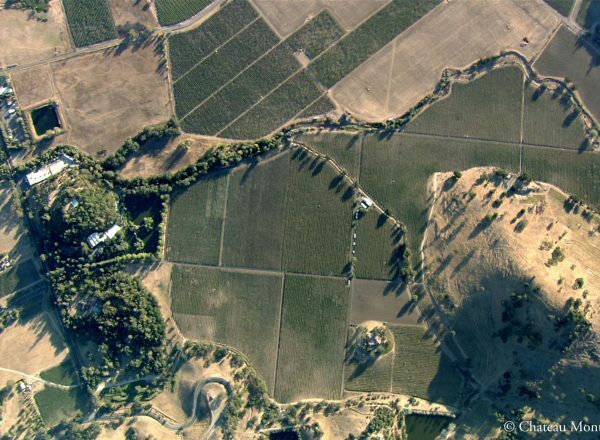 All of the sites are located next to primary or secondary tributaries of the Napa River and have been selected for their alluvium soil profile. 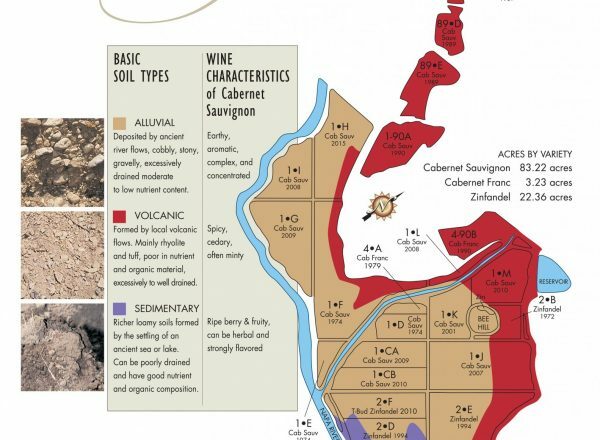 Soils provide an earthy, complex and concentrated Cabernet Sauvignon. The cobbly, gravelly subsoil makes for deep root penetration and good drainage. The Napa Valley Cabernet Sauvignon has more acid, lower pH and more moderate alcohol levels as compared to some of the flashy “modern” Cabs. 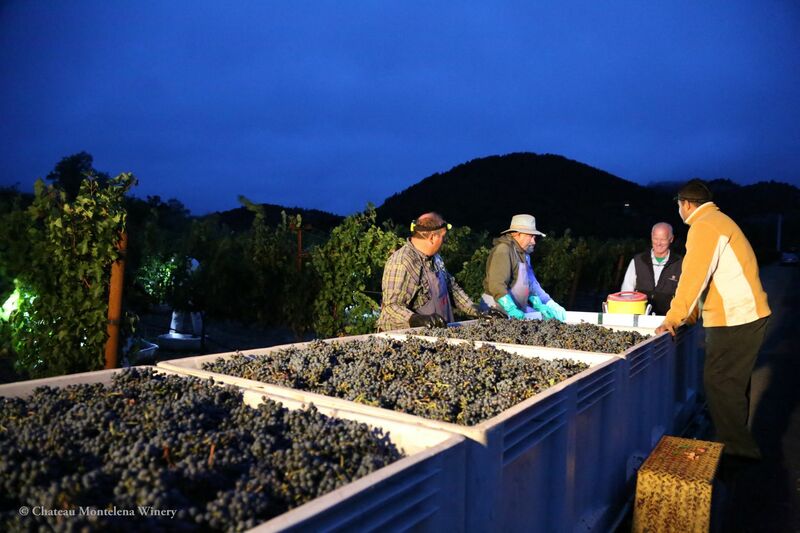 The 2016 vintage is made up of 86% Cabernet Sauvignon, 13% Merlot and 1% Cabernet Franc. 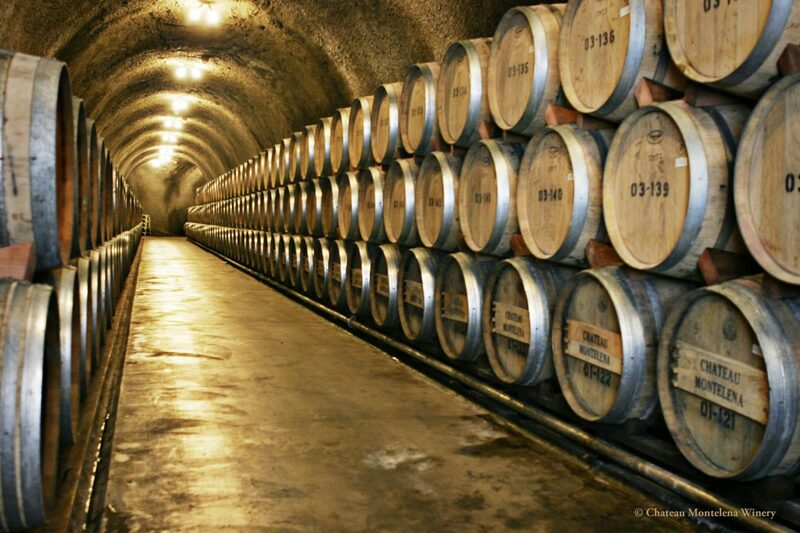 The wine is aged in French and Eastern European oak barrels (35% new) for 16 months. The earthy, complex and concentrated Cabernet Sauvignon is softened by the judicious addition of Merlot, which results in a medium-bodied wine with depth of flavor. Without any effort, dried blueberry and ripe plum are immediately front and center of an incredibly dynamic yet classic nose. On the palate, the cascade of flavors and textures is prodigious as the palate meanders between rich, dark blackberry jam and lively, almost candied raspberry. 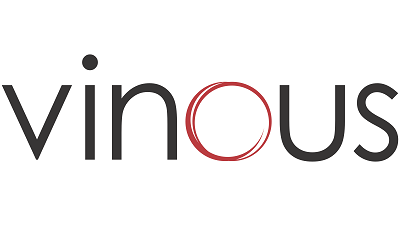 The tannins, quite supple at present, add depth and breadth to a robust mouthfeel and converge on subtle earth and tobacco undertones that contrast and highlight the wine’s polished and focused acidity. Refined and well-integrated, the long, rich finish reveals hints of anise and cedar, which, along with ripe fig and incredibly fine tannin, add additional layers of elegance and grace. This is a wine that can handle bold flavors and is a great match for a juicy steak or event wild pheasant and duck. It also pairs well with dishes such as beef stew, pot roast, or grilled veal or lamb. Consider enhancing your pairings with rich sauces, like a dark mushroom sauce, red wine reductions, or a hearty peppercorn sauce. 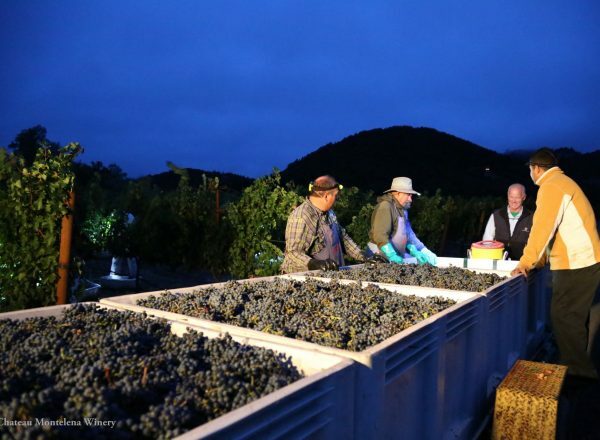 Jeb Dunnuck - "The largest production cuvée is the 2016 Cabernet Sauvignon Napa Valley, which comes mostly from Calistoga (there's a small amount of Merlot and Cabernet Franc from Oak Knoll) and spends 16 months in roughly 20% new French oak. Its ruby/purple color is followed by a vibrant, juicy wine that has plenty of black cherry, blackberry, spring flowers, and graphite. 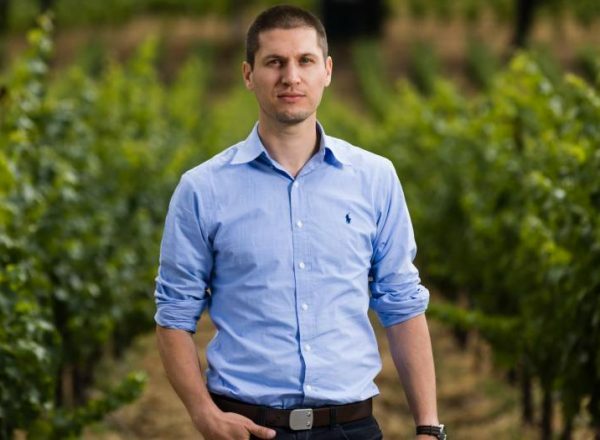 It's medium-bodied, elegant and seamless, with terrific purity and a balanced, juicy style. 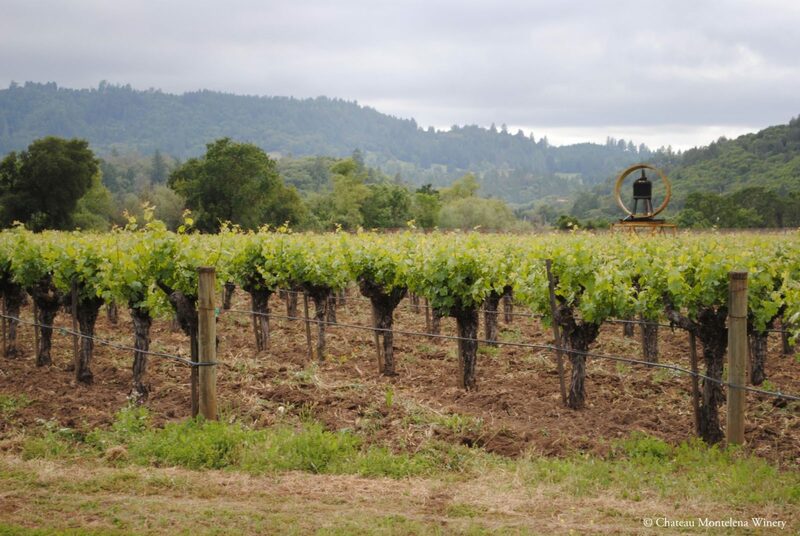 It's beautiful, classic Napa Valley Cabernet to drink over the coming 10-15 years." 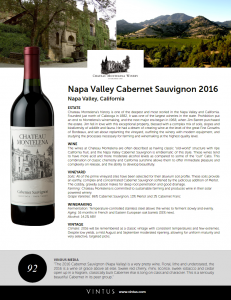 Vinous Media - "The 2016 Cabernet Sauvignon (Napa Valley) is a very pretty wine. Floral, lithe and understated, the 2016 is a wine of grace above all else. Sweet red cherry, mint, licorice, sweet tobacco and cedar open up in a fragrant, classically built Cabernet that is long on class and character. 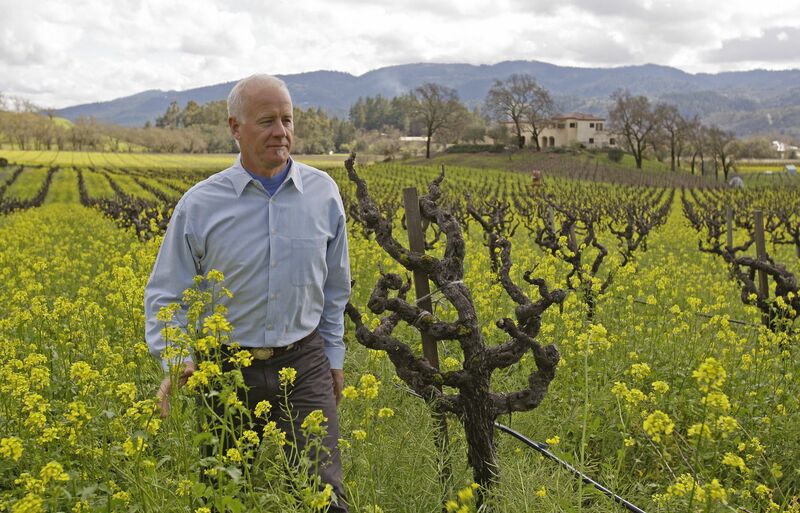 This is a seriously beautiful Cabernet in its peer group." A true icon. The Napa Valley Chardonnay is the wine that put Chateau Montelena and Napa Valley at the forefront of the wine world in 1976, in what is now memorialized as “The Judgment of Paris.” To great disbelief, the Chateau Montelena Napa Valley Chardonnay was the top-ranking wine against four white Burgundies and five other California Chardonnays. And as they say, the rest is history. 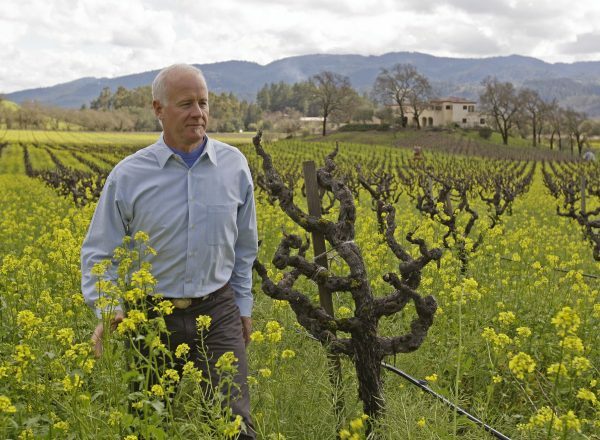 Produced from grapes grown on the Montelena Estate vineyard, the Zinfandel is a classically-structured, subtle and refined wine. 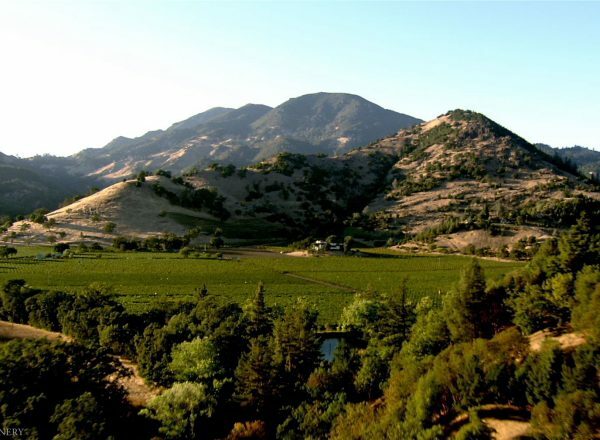 More than anything, it hearkens back to the way that Zinfandel was made in the 1960s and 1970s, with completely distinctive, rich and spicy California berry fruit, but a balance that made them no heavier than their Cabernet counterparts. 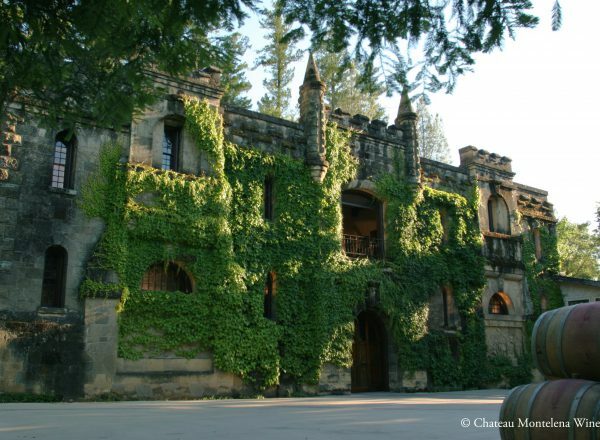 Riesling is a hidden gem within the Chateau Montelena portfolio. Many people don’t know it exists, and once they do – they keep coming back for more. Stylistically, it is amazingly refreshing with notes of lemon blossom, honeysuckle and rose petal that are balanced by lively acidity.